The downloads page has a new look. 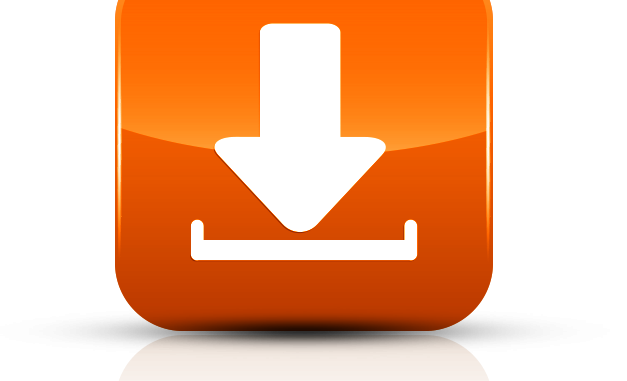 Downloadable documents can be found here and are easier to download. Click on the download link at the top of the page or go here. The league application form has just been updated. If you have download in the last few days please see the new form.